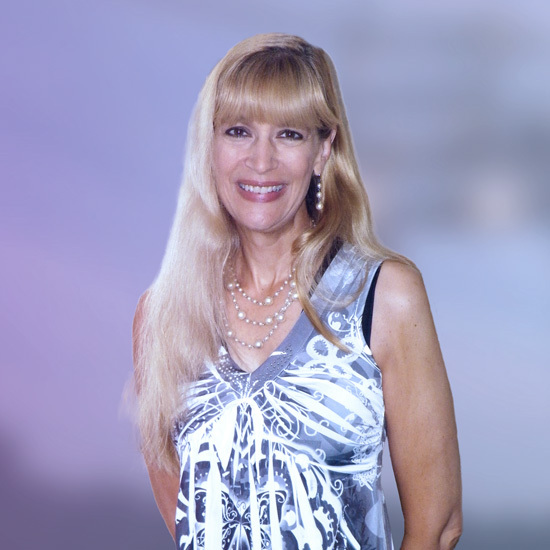 "Science from the Stratosphere: Astronomy with the SOFIA Observatory"
Dr. Joan Schmelz is a professional astronomer and the director of the NASA Postdoctoral Program. She works for Universities Space Research Association (USRA) at NASA Ames Research Center. She was the Associate Director for Science and Public Outreach at SOFIA, the Stratospheric Observatory for Infrared Astronomy (2018-19) and the deputy director of the Arecibo Observatory in Puerto Rico (2015-18). She was a program officer for the National Science Foundation's Division of Astronomical Sciences (2013-15) and a professor at University of Memphis for over 20 years. Her research involves observations of solar coronal loops and developing constraints for coronal heating models. Schmelz has published papers on a variety of astronomical topics including stars, galaxies, interstellar matter, and the Sun using data from ground- and space-based telescopes at (almost) every band of the spectrum. She is a current Vice President of the American Astronomical Society and a former chair of the Committee on the Status of Women in Astronomy. She won a teaching award from Rensselaer Polytechnic Institute, a service award from Gallaudet University, and a research award from the University of Memphis. She gives talks and writes articles on topics such as unconscious bias, stereotype threat, and the gender gap. She was honored in 2015 as one of Nature’s top ten people who made a difference in science for her work fighting sexual harassment.